Quality producers of Beef, Pork, Lamb, Mutton and Free Range eggs in the Essex Countryside near Colchester. Orders now being taken for our next grass-fed beef, available at the beginning of April. Garr House Farm is a family run farm just outside Colchester and we have been keeping stock here for over 35 years. Since August 2000 we have been successfully retailing meat through Wigborough Traditional Meats. Our farming is sustainable with a low carbon footprint and welfare friendly. All pigs, lambs and calves are born and raised on this farm. If you would like to have a look round - just ask. 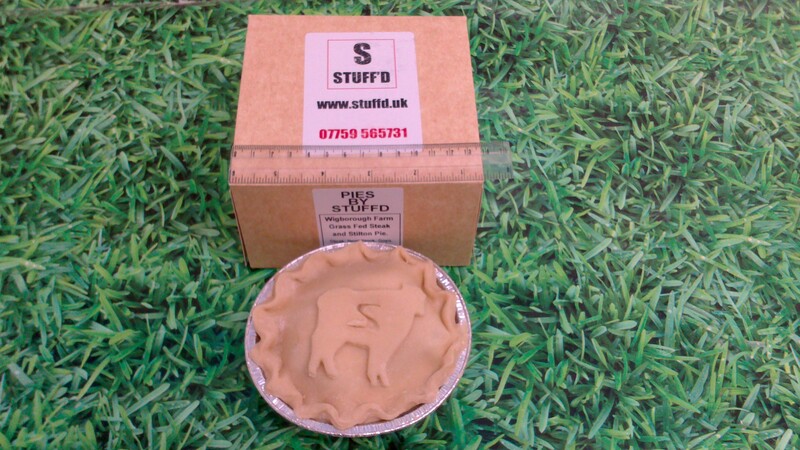 A new, local company have started producing home-made pies using WTM beef in the steak pies and Sutton Hoo chicken in the chicken pies. The uncooked savoury pies are delivered fresh to us at the meat shop every Thursday. We stock a selection of the above flavours and orders can be taken. potato, cheese and onion as well as Wild Mushroom. You are welcome to call in at the shop, especially on a Friday or Saturday when we have fresh meat, or you can take advantage of the free, local delivery service from our refrigerated van.